The network was initialized in March 2002 during a “Workshop for Water Knowledge Consumers and Producers” held in Beirut with support from UN ESCWA and other regional and international organisations. The launching of AWARENET was officially endorsed by the Member States of UN ESCWA in the 22nd Ministerial Session through Resolution 244 (XXII) on the “Cooperation between ESCWA member countries with respect to shared water resources and the Arab Network for the Integrated Management of Water Resources”. 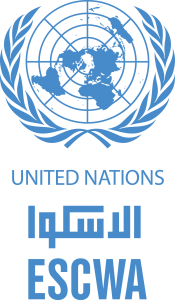 AWARENET is hosted by UN ESCWA; acting as the network secretariat.